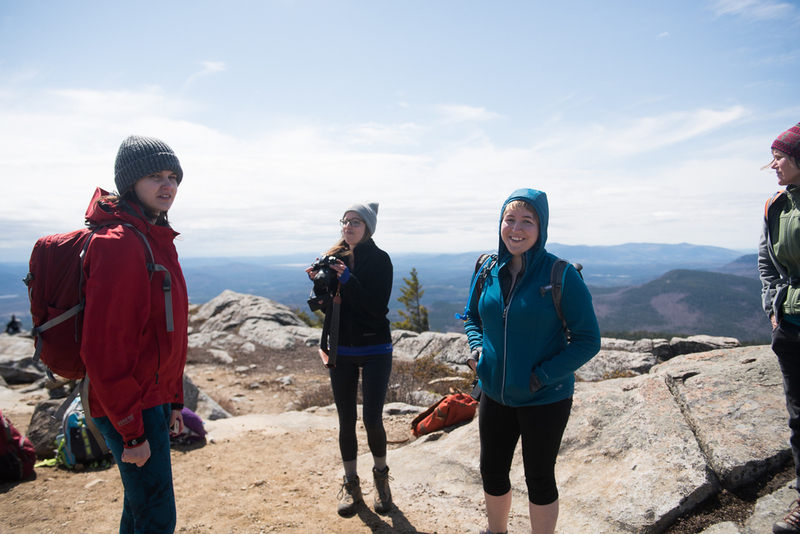 Our third babe hike was a major success! 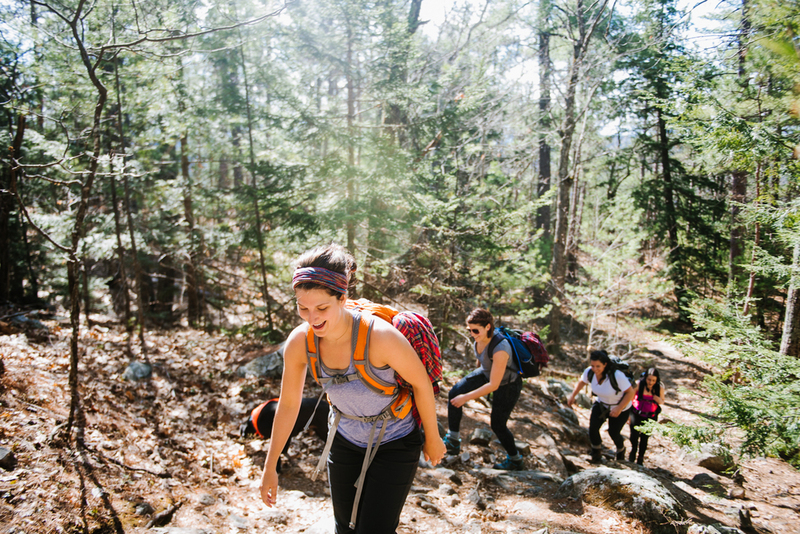 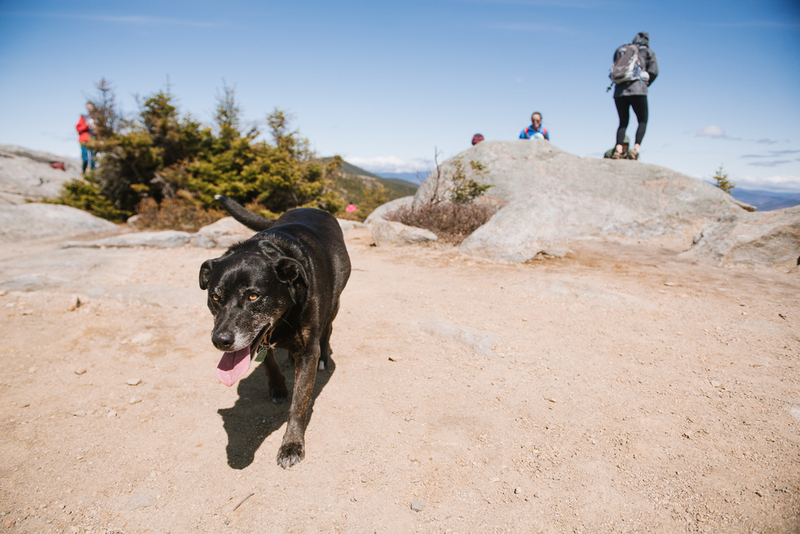 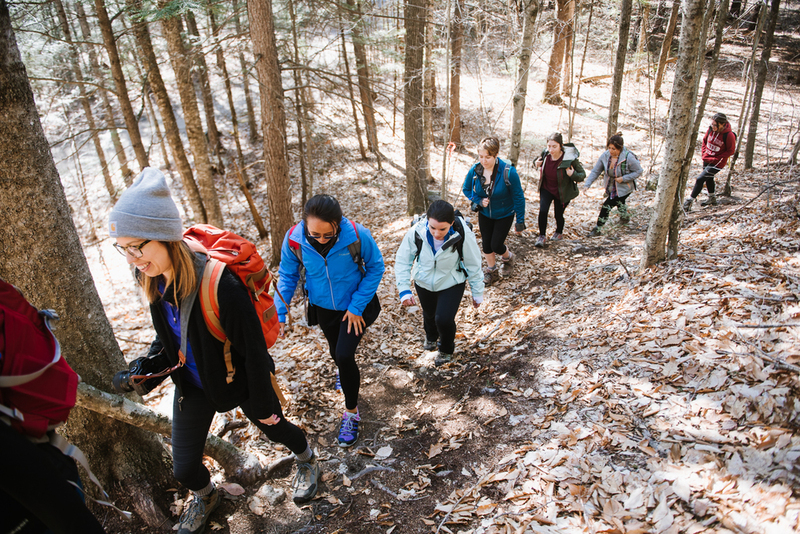 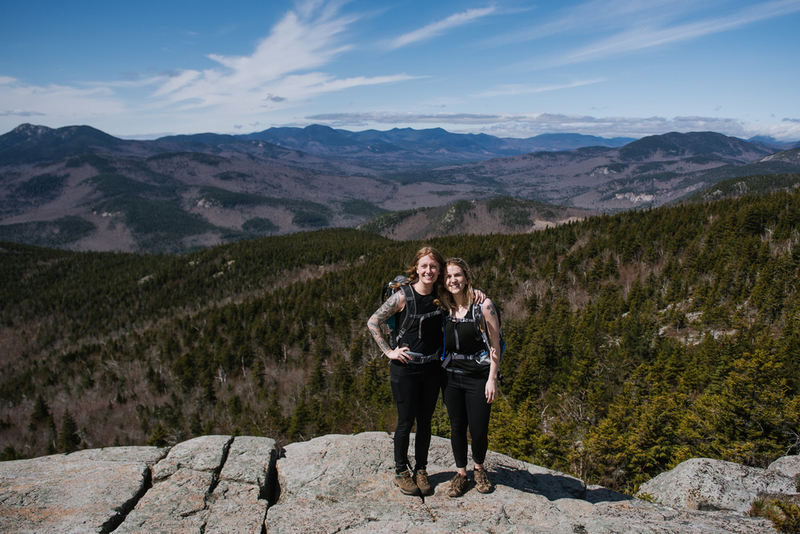 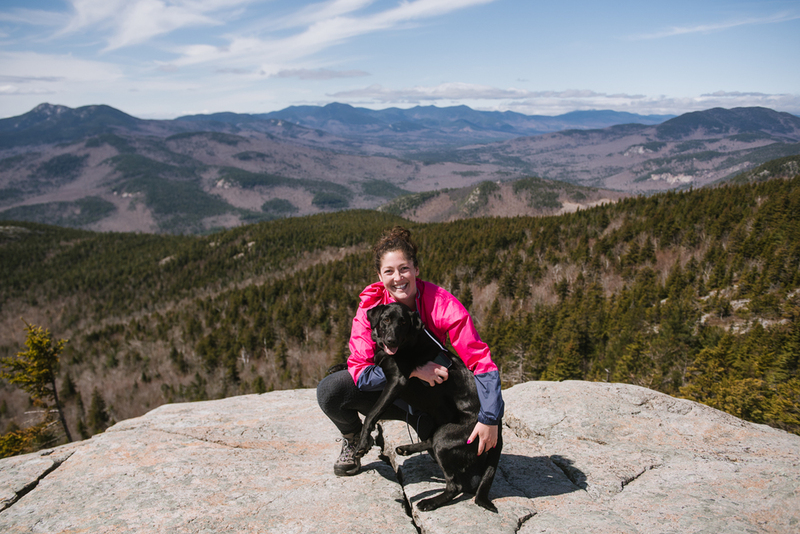 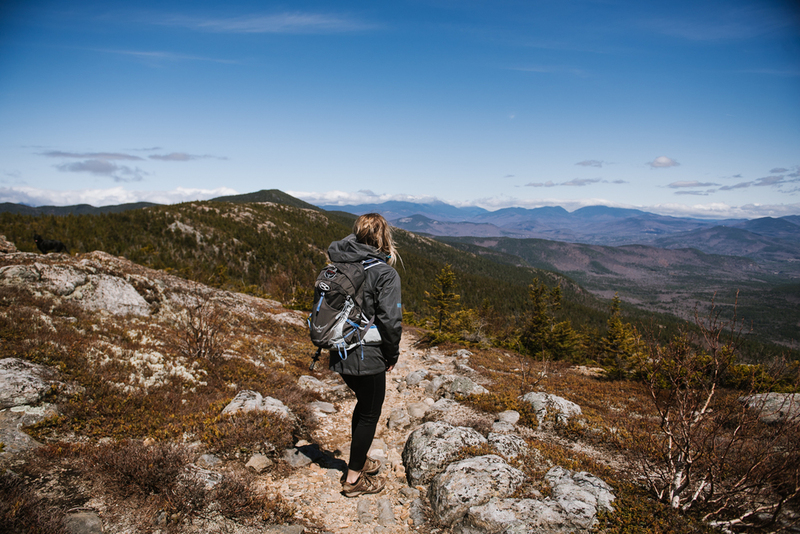 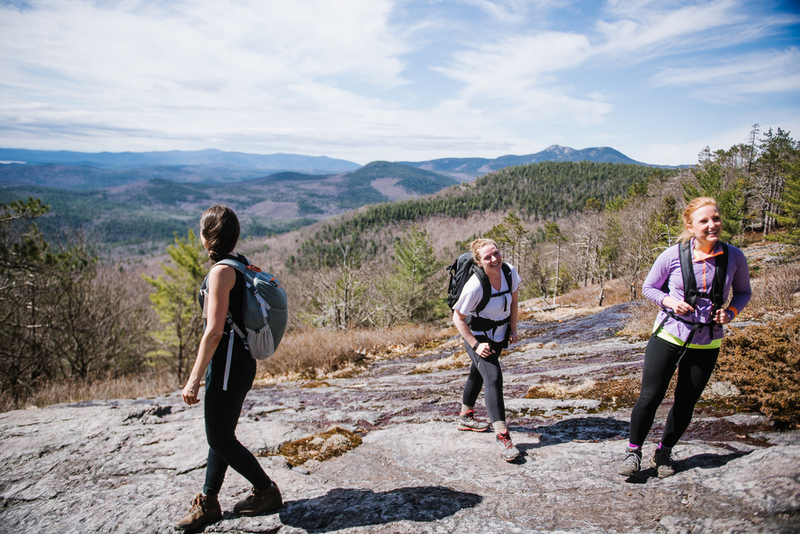 37 ladies joined us in New Hampshire to hike South Moat Mountain and Boulder Loop trail. 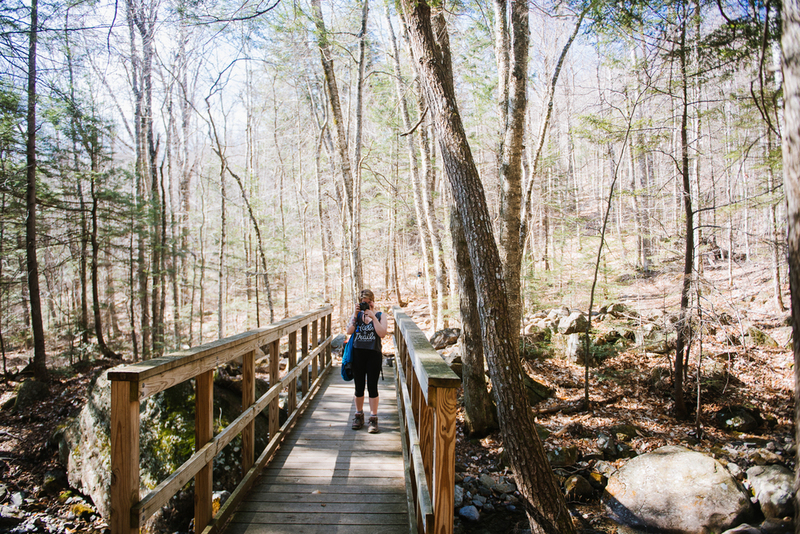 Moat Mountain Trail is a great out and back hike that takes you up and over boulders, roots and streams. 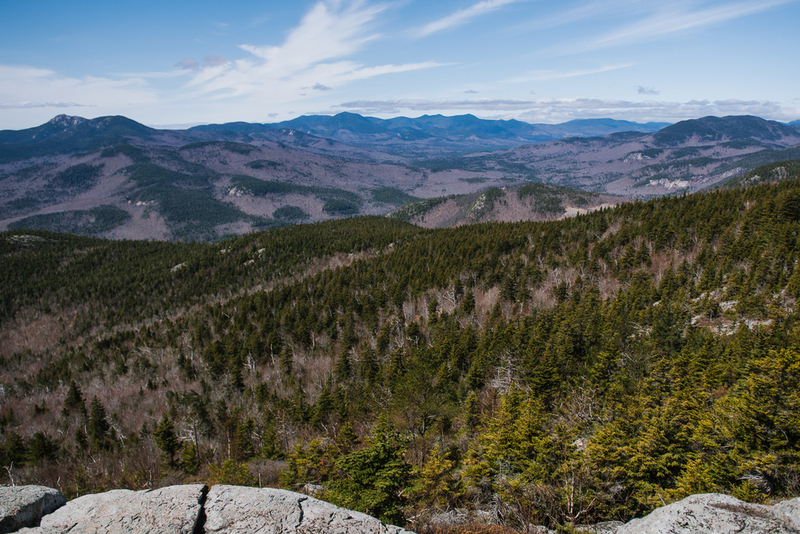 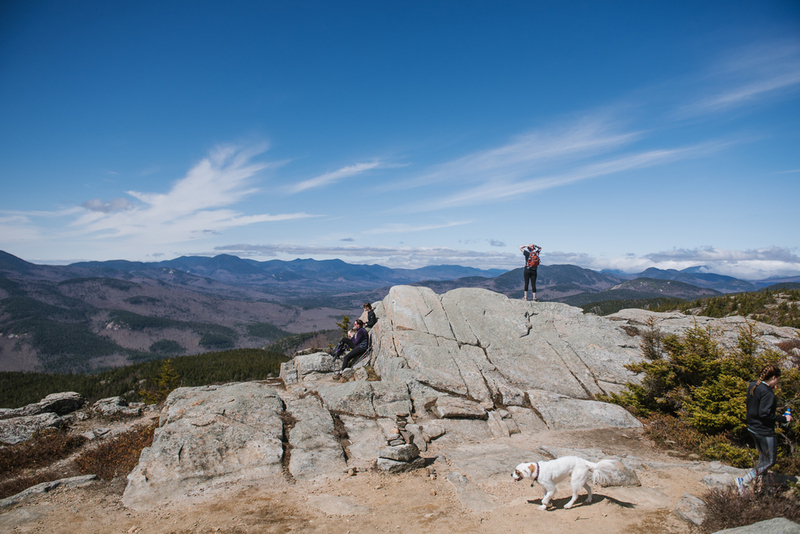 The summit offered 360 degree views of the White Mountains. 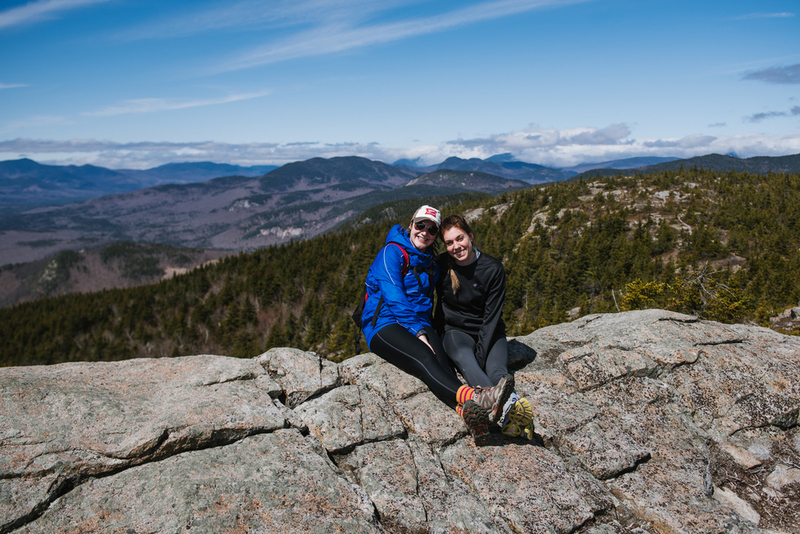 Check out some photos from the trip below!